June 1st, 2017 by michelle blackwell | Comments Off on UBC Library first academic library to win Gold at CPRS National Awards of Excellence. 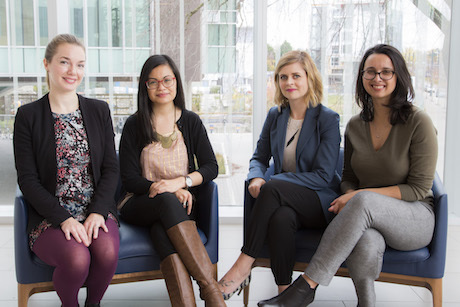 UBC Library Communications team behind the 2016 Open Access Awareness campaign. Designer Jasmine Devonshire, Photographer and Videographer Clare Yow, Director Becky Potvin and Strategist Michelle Blackwell. UBC Library is the first academic library to be selected as the Gold winner for the 2017 CPRS Digital Communications campaign of the year for their Open Access Awareness campaign. 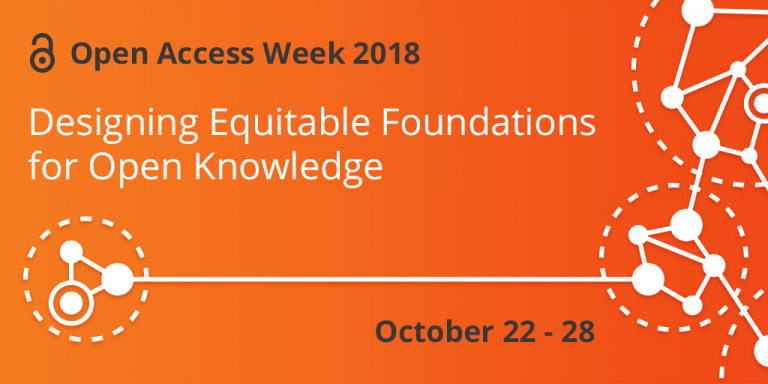 The campus-wide campaign, that launched in the Fall of 2016 aimed to foster awareness and enhance student understanding around the Open Access movement and the open resources available through the Library. The campaign resulted in a significant increase in web traffic to the Library’s Open Access resources, major gains in year-over-year social media engagement and a successful launch event. Celebrated annually, the CPRS Awards showcase Canada’s best public relations and communications projects and campaigns and was hosted in Kelowna, B.C. Posted in Awards, carousel, CPRS Awards of Excellence, General, Open Access, Open Access Week, Press releases, UBC Library Communications | Comments Off on UBC Library first academic library to win Gold at CPRS National Awards of Excellence.